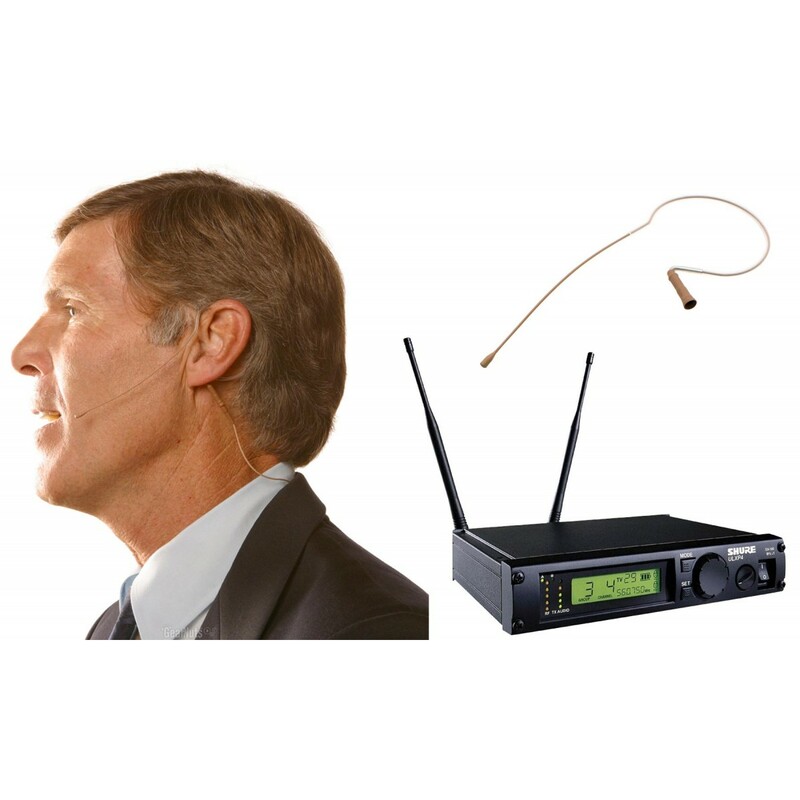 Rental package includes high quality Countryman Light beige or dark tan directional earset microphone, Shure BLX1 wireless bodypack transmitter, and Shure BLX14 Receiver. If you're in need of a high quality, professional earset rental, the Countryman E6DW6L1SL is the way to go. It comes with everything you need - a light beige or dark tan (cocoa) directional earset microphone, Shure BLX1 wireless bodypack transmitter, and Shure BLX14 Receiver. This package can easily be paired with any PA Speaker Rental if needed. Reduces feedback in meeting rooms or houses of worship an average of 12dB compared to an omni lavalier.